I've been wanting to get back to knitting for a while. Back in the years before I was known as "mommy", and during the first few months of my daughter's life I was a proliferous knitter. I loved the slow pace of the needles, I enjoyed the calm and relaxation it offered while still keeping my busy mind and hands occupied for long periods of time. And then I re-discovered sewing (I had actually discovered it almost 2 decades prior, but never really unleashed its potential). Well, hello there! Long time no see. 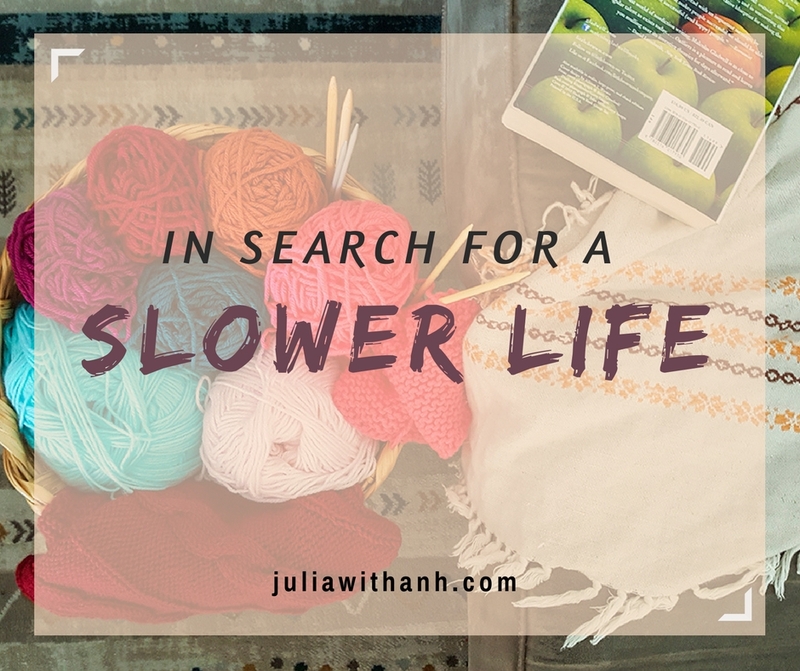 After a crazy busy couple of months that felt like I was sewing my life away, I'm back! (just in time for another break for the holiday season coming up). I know it's SUPER late and you're probably thinking "this would have been great to have 3 weeks ago"... and you're probably right. Or maybe you're like me, putting things together at the last minute, in which case I have just the right thing for you! 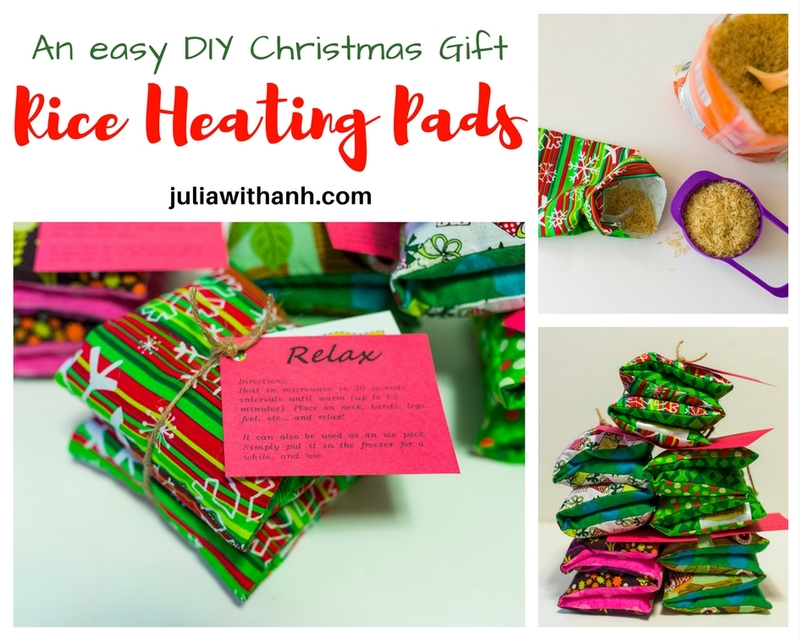 In any case, believe me when I tell you these little rice heating pads are the best, and they are also the quickest, easiest DIY gift you can make for everyone on your list. 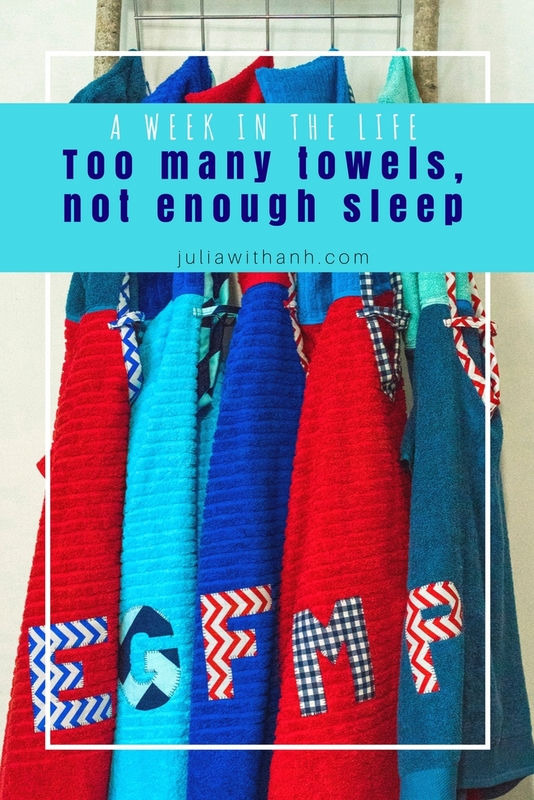 They are perfect for neighbours, teachers, friends, and even as stocking stuffers for your whole family! 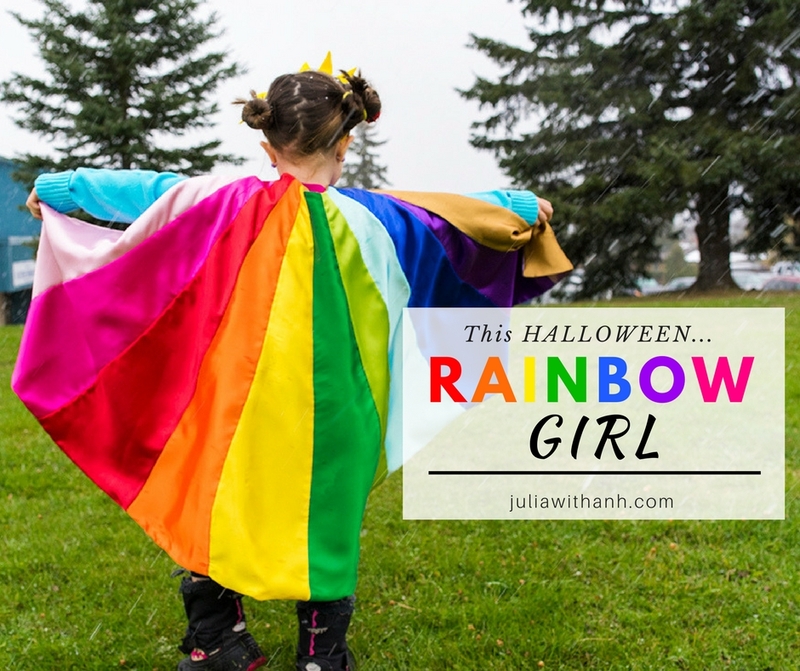 Rainbow Girl saves the day! Hi, guys! Hope you all enjoyed your weekend. Lots of Halloween parties happening around here; everyone is really gearing up for trick-or-treating. No costume parties for us, though. Hubby and I had our own little celebration, since this weekend marked our 10 year wedding anniversary. Time truly does fly. Talk about spooky!! If you follow me on Instagram, I already bore you to death with sappy pictures from our wedding, so I won't be doing that again. Besides, I have something much more exciting to share with you. Guess what I finished this weekend? My daughter's Halloween costume!!! A full 2 days before Halloween! I'm doing so much better this year. So what happened these past 3 weeks? Halloween orders happened, and about 2 billion kids in the world wanting to be Batman. And to that I say... "DREAM BIG KIDS! You can do the thing"... but don't expect me to watch Batman movies any time soon. I'm all Dark-Knight-ed out... for a while. 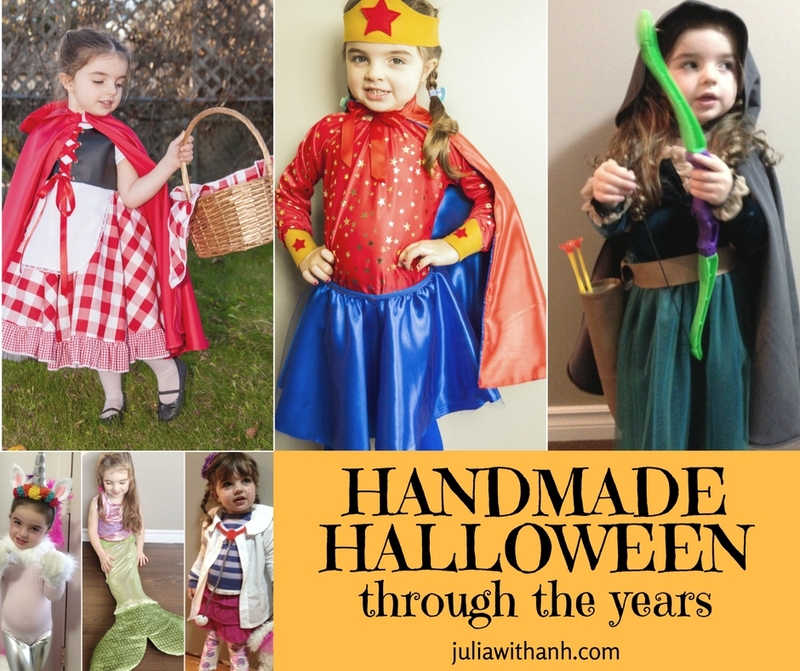 In other news, since Halloween is just around the corner, I thought I'd get into the spooky festive spirit by sharing some of the costumes I made for my daughter through the years... and who knows? Maybe you'll get inspired. You know, if you've procrastinated this long and still don't have a costume for your kiddos... I know I'm still in that boat (last minute sewing is my forte). "A week in the life" is a blog series where I share a little recap of what I worked on throughout the week. 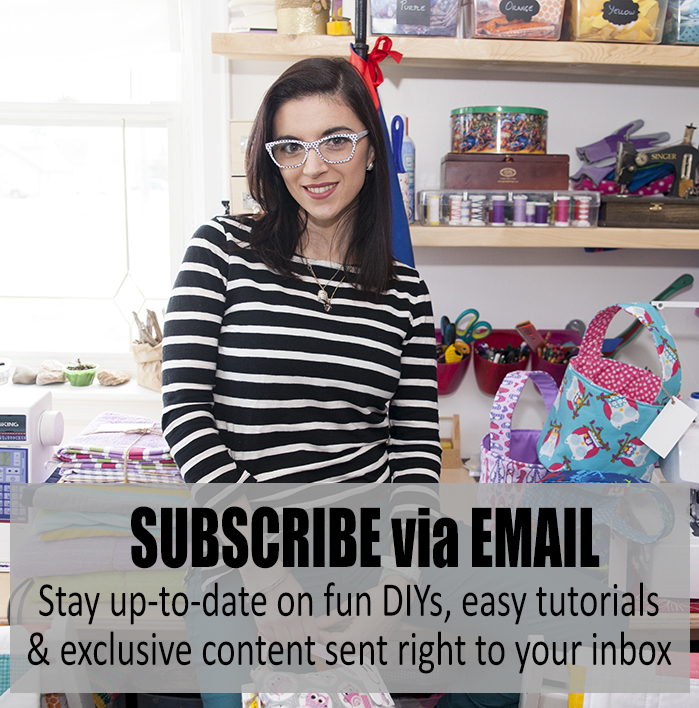 You get to take a peek inside my studio, see what's new in my shop, from new colour combinations to entirely new products, and I link to all of them so you can easily find them before they're gone! You know when you think you can handle things and then life just walks all over you? Yeah. That was this week for me. I had so much work to get done, a long list of orders to be packed and shipped, things to be delivered... I felt like I was blindsided by it all (not complaining, keep them coming!!... though I should really work on tightening my production schedule).